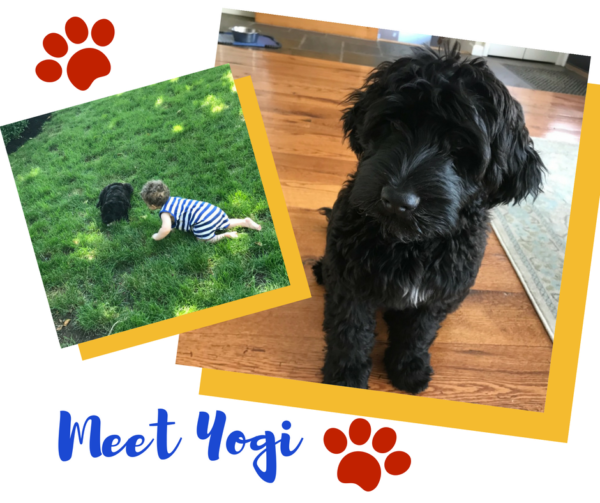 Join us in welcoming our newest Gallen employee; Yogi!! We were thankful when we heard the news that Ann Gallen Moll, company President, was getting a new pup! According to Ann, her goal is to have Yogi certified as a therapy dog. They are currently working on puppy basics; come when called, sit, down, stay, house breaking…..his sharp puppy teeth and chewing present the most challenge at this point!